Breadcrumb trail: Home » FAQ » Why should lawyers accountants surveyors and other professionals devote time to blogging? 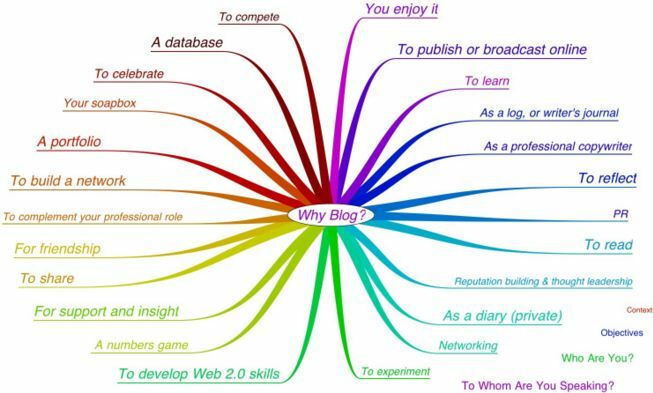 In a recent exercise with the Open University (where I did my MBA many, many years ago) I was asked the questions “What is a blog?” and “Why do people blog?”. They found it such a useful discussion that they asked me to film the main points and the result is a short video (less than three minutes) which you might find helpful. To share the profound thoughts of a colleague. It’s easy to do. Self-publishing has come of age. Social media lets you get your message out to a huge network. Easily shared content starts a conversation. You connect with new people.